Browse: Home / advertising, packaging / Food Fight! 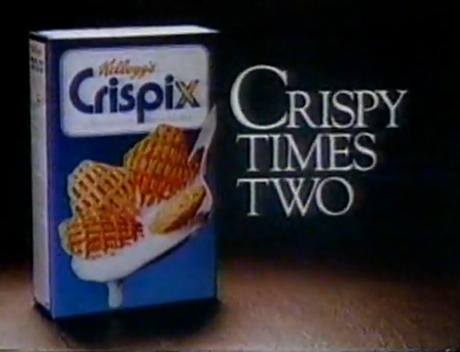 With both making equal claims to double crispiness, I fear this could quickly escalate into something ugly. Where have you gone, Snap, Crackle, and Pop? A nation turns its lonely eyes to you. 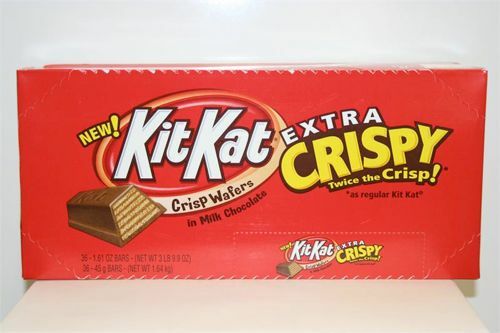 What are the units of crispiness (or is it crispness)?